You are currently browsing the tag archive for the ‘kbell training academy’ tag. 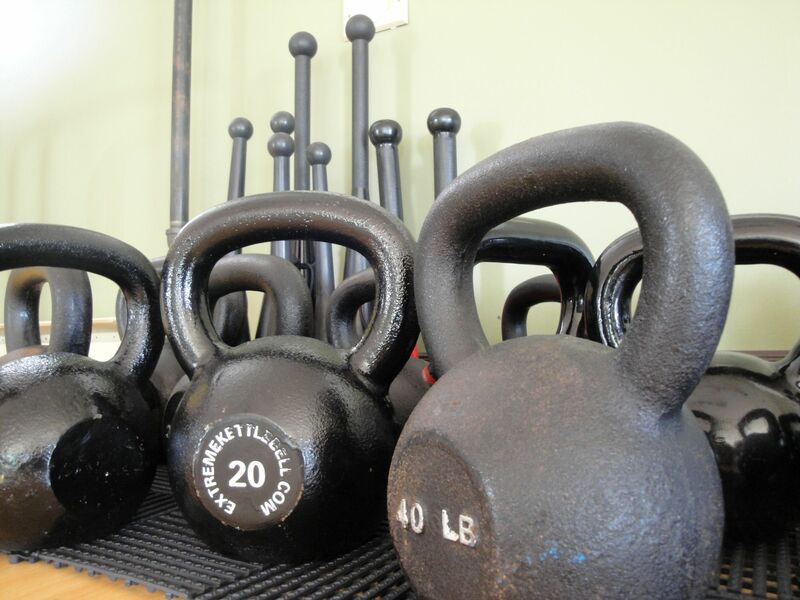 i have, of late, been giving quite some thought to the variety and breadth of kettlebell training that is around these days and what it is i offer to my clients and class participants. 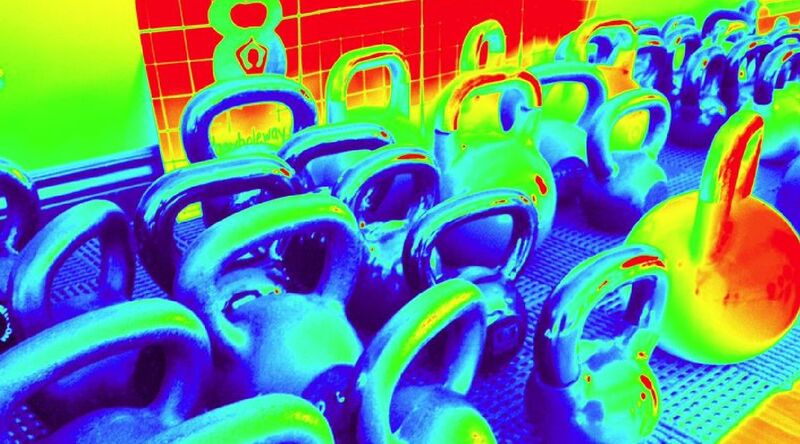 i have taken a number of kettlebell certficiations, workshops, and courses and follow the work of a number of folks forging creative and awesome ways to train with kettlebells. from the straight up hardstyle brought to north america by Pavel Tsatsouline to the girya sport style of Valery Fedorenko, from the mma blend of Joey Alvarado, to the group kettlebell programming of Ajamu Bernard, a myriad fitness kettlebell variations are available. 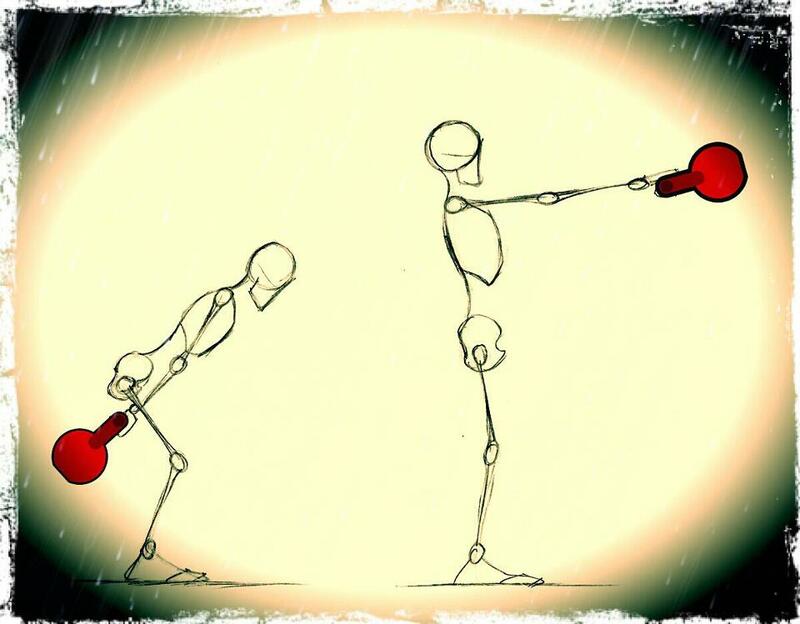 there are strong differences in training philosophies which give rise to all manner of stylistic variations and nuances across this kettlebell universe. in my classes, i offer a variety of styles and sometimes a meshing of styles, in order to achieve certain class outcomes. in my personal training, i coach hard style, or close to, or sport style depending on the goals of the client. earlier this week in a class i taught, there was an interchange about the ‘proper’ performance of a movement. it was a great example of stylistic differences and it related to the execution of the kettlebell windmill. the training philosophies of these two men are quite different (check out their websites to learn more). and, in the world of strength, conditioning and fitness, the same movement may be executed differently to address different goals. a part of my job as a fitness service provider is to work fast and furious to stay at the edge of industry knowledge and practice; to wisely and judiciously distill, synthesize and package that information; and, to deliver safe and effective services. this week has been an awesome learning week! i am indebted to the many brilliant minds with whom i have had the honour and privilege to study and work in the last dozen years. i am excited about the many courses and workshops i will be attending in the upcoming months. i am grateful for the challenges to my skills and knowledge offered by colleagues and the questions posed by clients and class participants. kbell jam launching in pei! 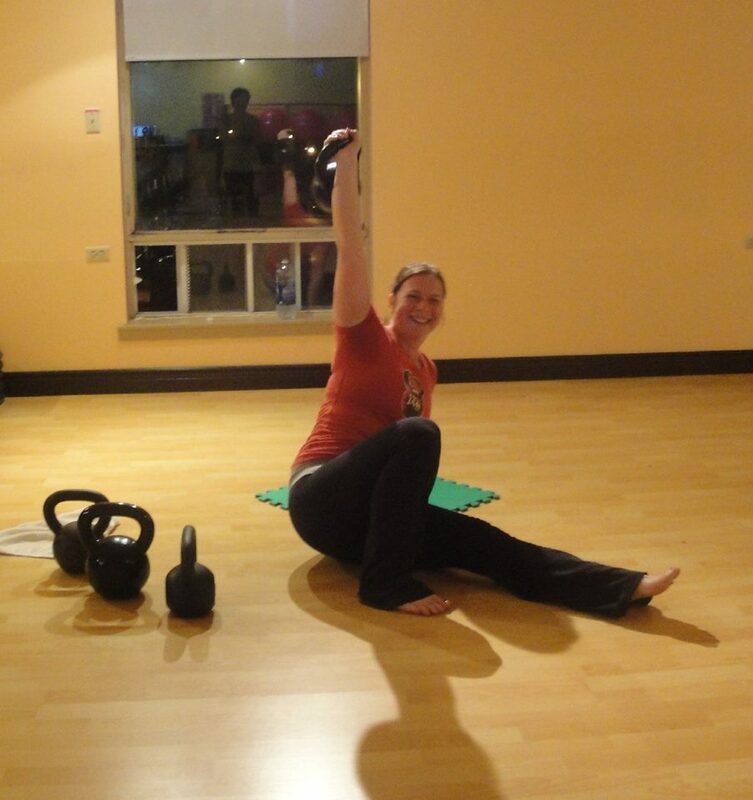 this dance with kettlebells began with an interview and photo spread of Andrea DuCane in Oxygen Magazine in 2005. it has whirled me through a half dozen training workshops and certifications. 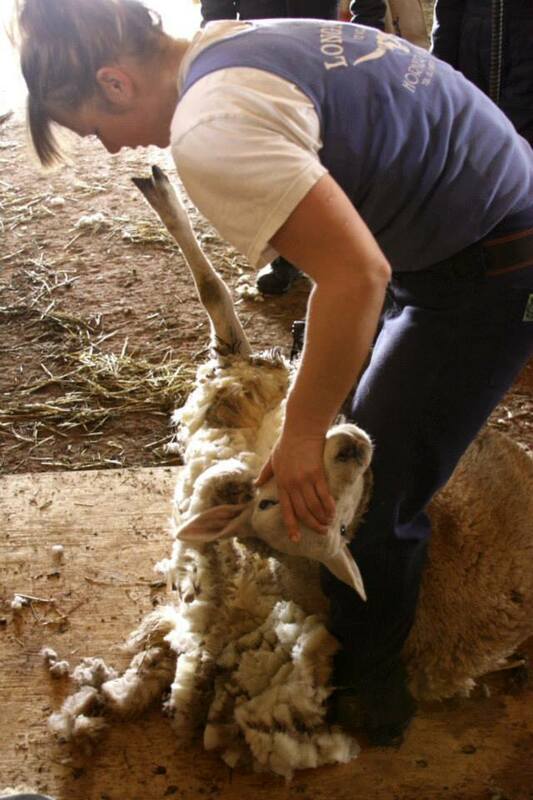 it has dervished me into opening a training studio. and still, it cartwheels and sashays me in all sorts of fascinating and interesting and exciting directions. one of this country’s finer providers of kettlebell certification is the kbell training academy, run under the thoughtful and skilled tutelage of ajamu bernard. i took ajamu’s kbell trainer specialist cert a while back and have had some contact with him sporadically over the last few years. about 2.5 months ago i decided to check out his kbell jam group trainer specialist certification. admittedly, it did not, on the surface, really seem like my kind of thing. i mean, he mentioned using music in a group kettlebell class. 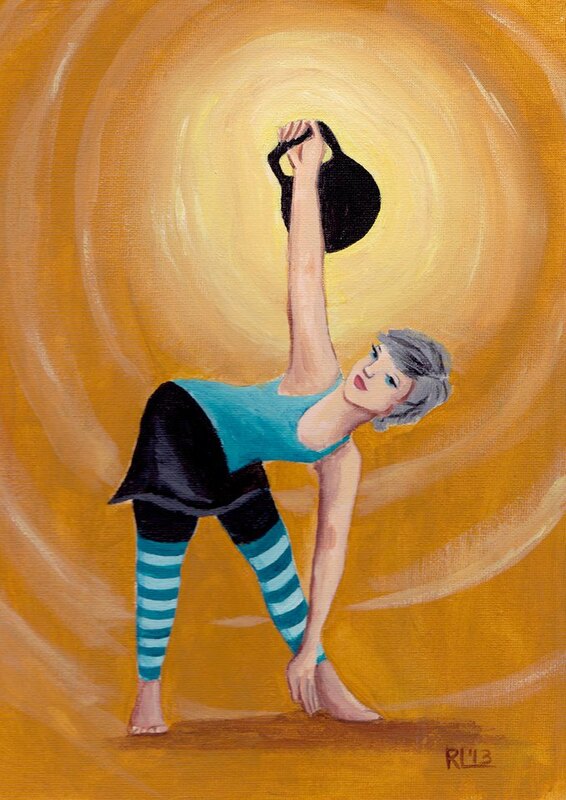 in my mind there isn’t much of a place, let alone need, for music when you’ve got a kettlebell in your hand. besides, for no good reason, i have an aversion to shortening ‘kettlebell’ to ‘kbell’. did he have to call this whatever-it-was-program kbell jam? i never find myself saying dbell (dumbbell) or bbell (barbell) or cbell (clubbell). really? kbell? 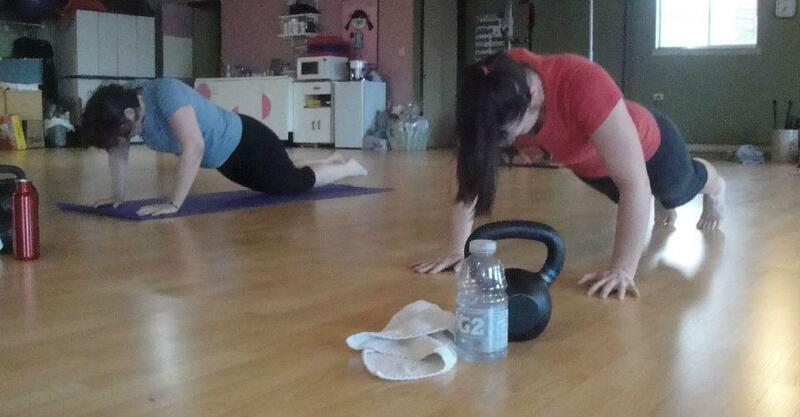 there is only one additional syllable to stumble over if you were to say kettlebell. really. of course, i couldn’t allow such an insignificant issue to influence me. with a bit of mental tap dancing, i shoved myself past the kbell induced glottal balking. i wanted to remain open and i was intrigued. off to toronto i jetted. it was a weekend without regrets. 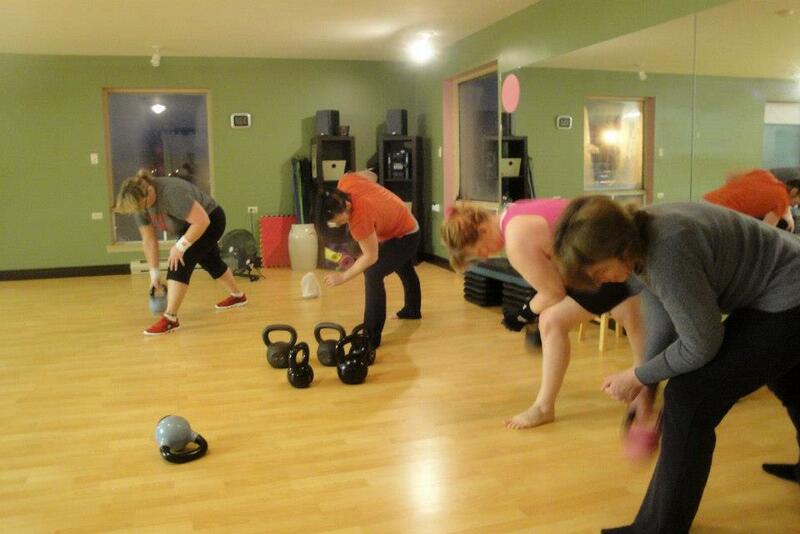 kbell jam, the world’s #1 group kettlebell training program, is about to launch in pei! so, what the heck is kbell jam? 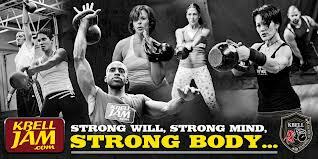 kbell jam is a functional fitness program based on the principles used to develop young athletes. 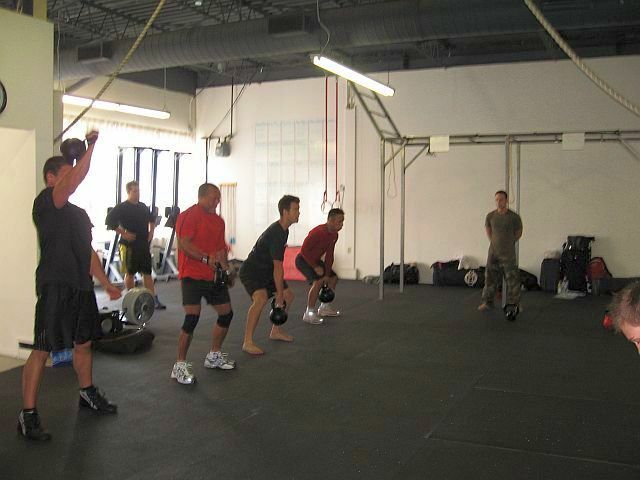 participants will develop the skill to successfully perform kettlebell lifting techniques in a fun group environment. in kbell jam, performance and body transformation go hand-in-hand. as you master the skill of using your entire body to move a kbell weight, you will see tremendous improvements in your core strength. as you develop the stamina to complete a kbell jam workout, body fat will melt away. the result is a sleekier, sexier you with more energy and more strength. i am really excited to be launching kbell jam in two and a half weeks. i got so psyched by the potential of this group kettlebell format that i rolled out a broadly-based health & wellness challenge as part of the launch. the 6:00am spaces are filled. but there are still a few spots open in the 6:00pm group. this may be the place where your wellness needs and goals find partnership with healthful habits, fitness and fun to trip the light fantastic.